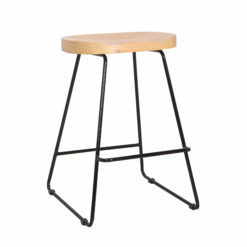 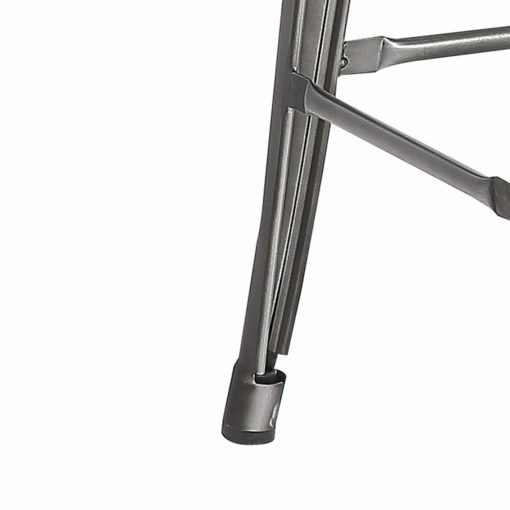 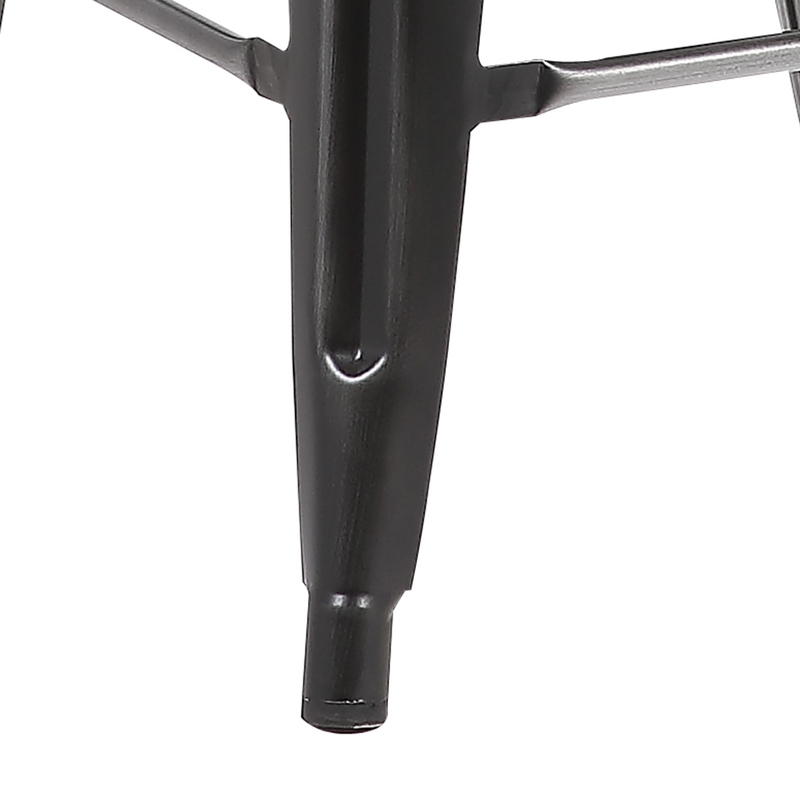 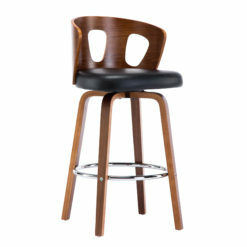 This barstool provides the essential foundation, support, and sturdiness I need for my wood workshop. 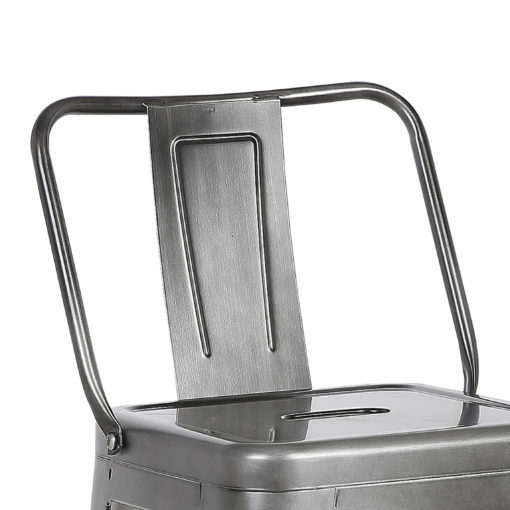 It’s made out of metal which is perfect for anything that will bump into it or knock it over. 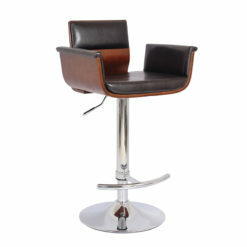 It has a pretty comfortable seating and height which allows me to work on my projects effectively. Having it made out of metal makes it easy to clean without the worry of getting any fabric wet. 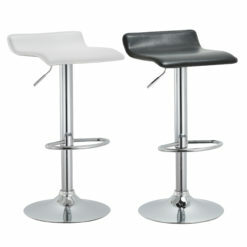 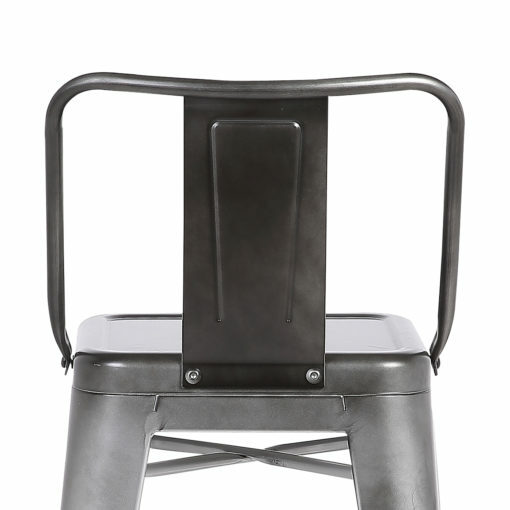 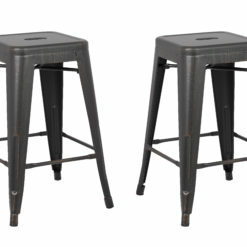 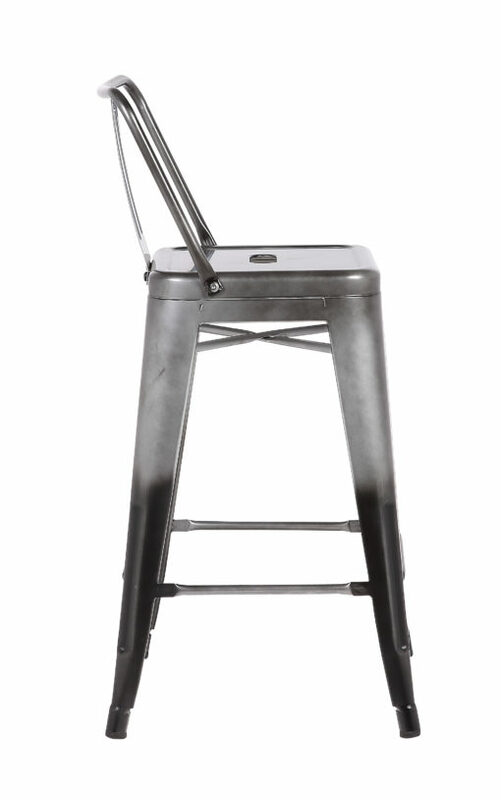 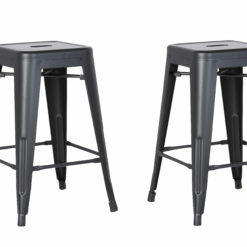 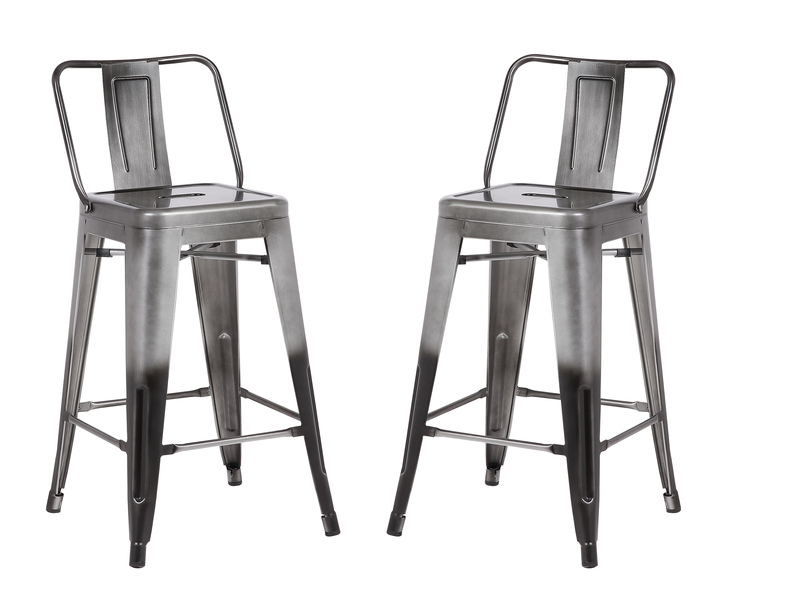 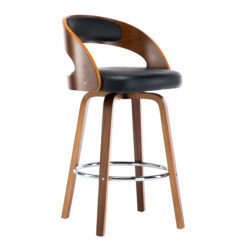 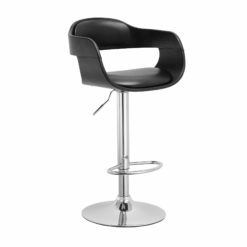 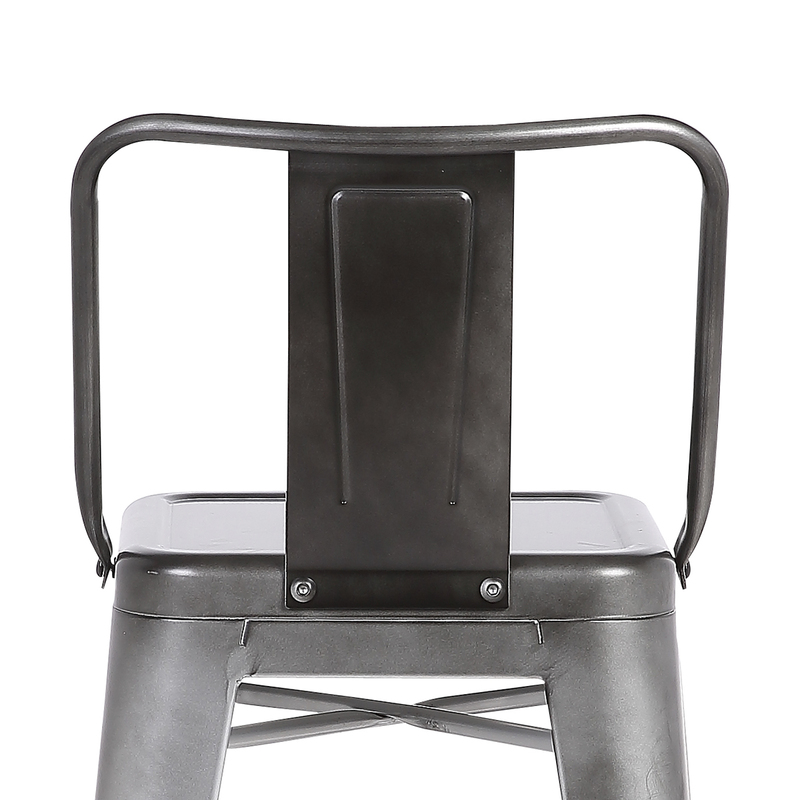 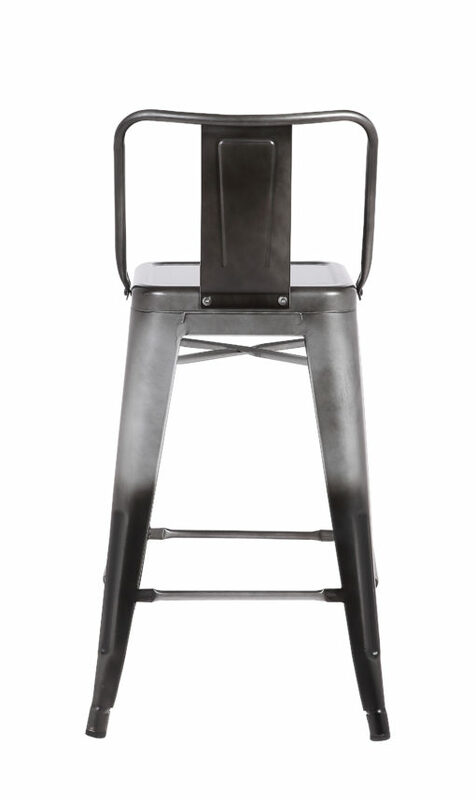 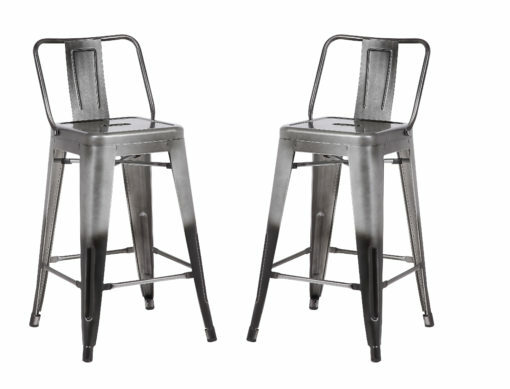 Overall a great barstool and I would get more if I ever need it.